You've likely heard of timeless fashions where the style can't be attributed to any particular year, well dateless number plates are similar. Because there is no year letter/number attached, it would be necessary to consult a reference book to find out when the mark was originally issued. Dateless number plates can be transferred to any age vehicle since the age-related rule - "you can't use a registration mark to make a vehicle appear newer than it is" - will not apply. And with far fewer characters than the standard issue reg now on the roads, their short appearance looks absolutely stunning on a vehicle. These registrations were originally issued with letters 'first', and when the single letter, then two letter and finally three letter combinations were exhausted, the pattern flipped so that numbers were 'first' followed by letters. That meant a registration like 1 ERF (released around 1937) could have a mirror counterpart like ERF 1 (released around 1954). For these registrations to survive to the present day, they would have to be purposefully transfered between vehicles (or retained on certificate) as the vehicles they were on were scrapped. If the registrations weren't salvaged before the vehicle was written off, then they are lost along with the vehicle. 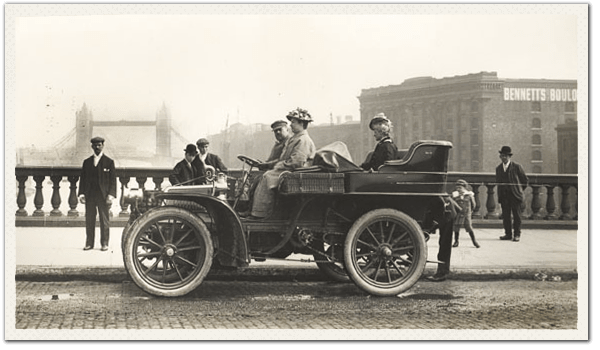 With registrations being issued as far back as 1903, that means an awful lot of very desirable plates have faded away to nothing and, once issued, the DVLA will not re-issue the same registration again. Having said that, there are a surprising number of these ancient dateless registrations - complete with their own history stretching back over 100 years - that remain available today from their original issue. These really are the cream of the crop when it comes to private registrations and deserving of the name 'cherished' as they truly must be to have survived for so long. Traditionally the letters in dateless reg suggest the original area of origin for the number plate. But because the distribution of cars, and hence need for plates, varied dramatically across the country in the early 1900's, some regions never exhausted their alloted combinations. Some areas also withheld certain sets of numbers from general issue - the plates weren't always issued in numerical order. And some areas also withheld complete letter sequences (typically those that matched three letter names like TOM or PAT). That means that some combinations have been partially or completely un-issued, and it's perfectly possible for the DVLA to make them available. Such registrations are made available today via auction, and the DVLA hold several of these each year, where buyers can bid for desirable dateless number plates that have never previously been on UK roads. 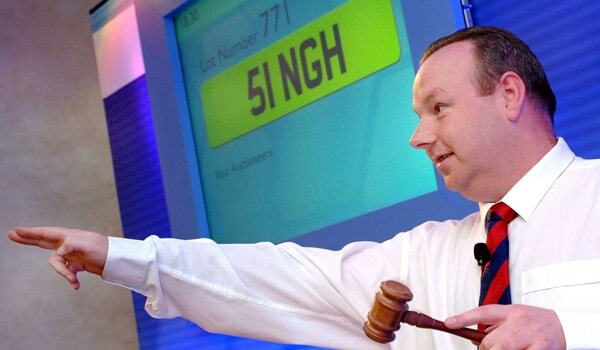 National Numbers attend all the DVLA auctions and offer an 'Auction Package Service' where we will arrange for a dateless number plate of your choosing (provided it hasn't previously been issued!) to be included amongst the lots, and then attend and bid on your behalf to attempt to secure it for you. 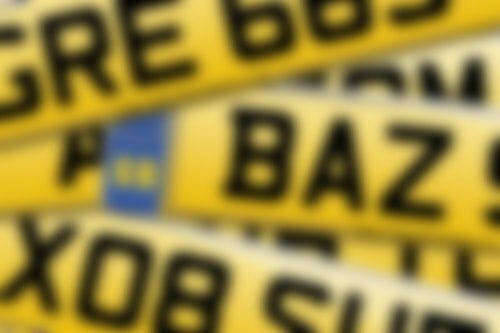 If you're unable to find a dateless plate to your liking on our site, please give our friendly sales staff a call to enquire about your options at auction. They'll be able to advise about if the particular dateless number plate you're interested in is eligible for release, what our service entails, and even their thoughts on a possible hammer price based on the sales of previous similar registrations.